After years of dutiful service, your roof is now springing leaks and shedding shingles left and right, meaning one thing: It’s time to call a roofing contractor in Menlo Park. Not surprisingly, getting a new roof is no small expense, given the amount of work and number of materials required for the job. In this vein, one of your first decisions will be which roofing material to use. This decision isn’t always easy, given the many options. Shelton Roofing, a residential roofing contractor in Menlo Park, CA, offers the following useful tips. Cost is the number one consideration when choosing roofing materials. 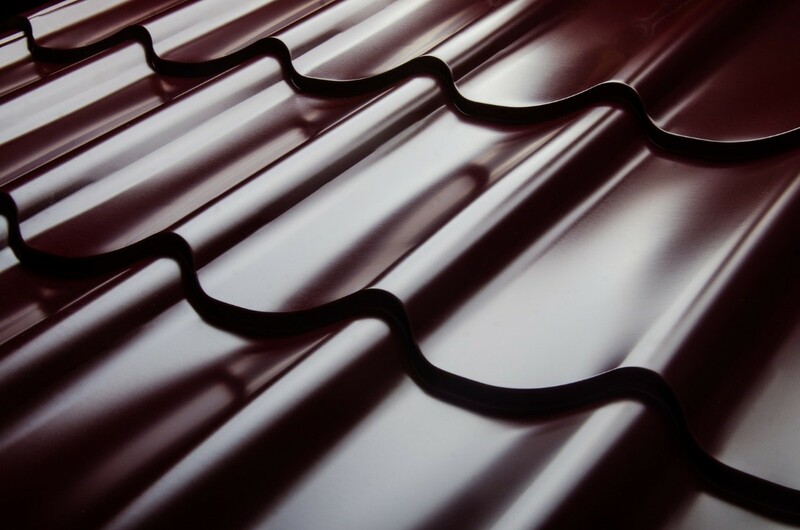 Luckily, roof materials come in a range of prices, from the affordable (asphalt shingles) to the deluxe (copper). Early on, determine the amount of money you’re willing to spend so that you can narrow your viable options. Make sure to plan the budget for labor as well. While contractors’ prices may vary, the work cost is roughly equal to the material cost. Keep this in mind when crunching the numbers for your roof. Keep in mind that different roofing materials offer different lifespans. Some will last anywhere from 20 to 25 years, while some will last a hundred years, such as slate tiles. Needless to say, the more durable the roofing material, the heftier its price will be. Therefore, your dilemma is: Buy the more affordable roof material now and just replace it later, or splurge now and worry less about maintenance. Since your roof is vital to protecting your home and belongings–and the fact that roofing projects are very disruptive–logic and advice tilts toward buying the best roofing material you can reasonably afford to get the most value for your money. Of course, roofs are merely utilitarian in nature. But, as one of the most prominent features of your home, it has a huge effect on curb appeal. That’s why style and design are also crucial factors when choosing roofing materials. Try to visualize how a certain material will look on your home. For example, Spanish-style tiles may not be the best fit for a colonial home. Slate tiles are one of the most durable roofing materials on the market. They also happen to be one of the heaviest. So, while you may covet slate’s distinct style, make sure that the structural framing of your roof can support its weight. If not, well, things will literally come crashing down.